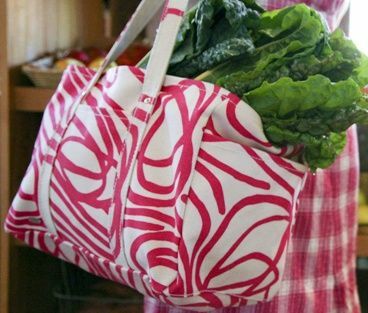 A lovely tote to carry everywhere, not just the grocery store. 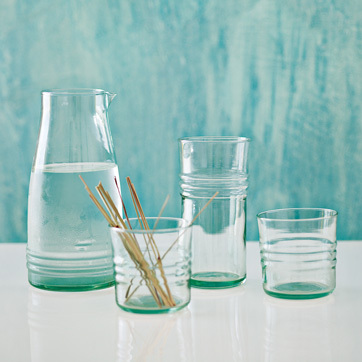 In need of new glass ware, go for recycled. 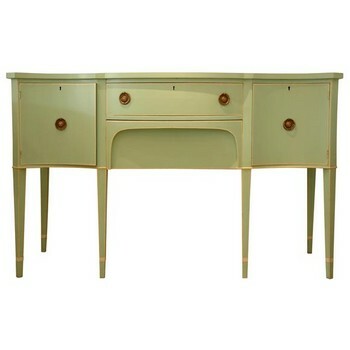 Re-purpose an old piece and make it fresh and new or buy one already done for you. 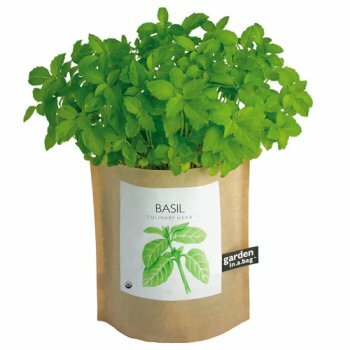 Grow your own garden and if you don't have the space nice herbs like this would be lovely on a window sill.